Home / Editor's Choice, Entertainment News, Featured Articles, Gossip and Drama, News, Photos / SAD! 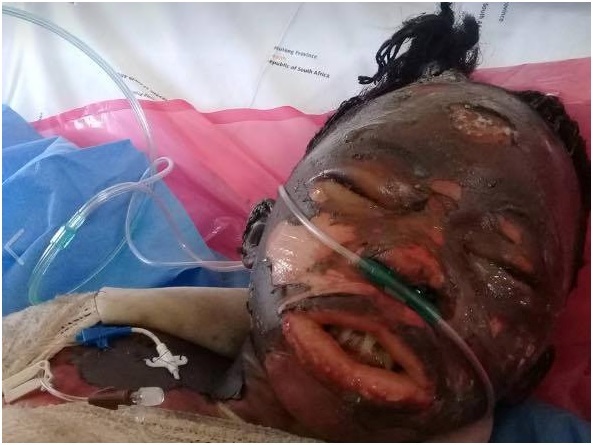 This beautiful LADY died after her boyfriend poured paraffin on her body and set her blaze (PHOTOs). SAD! 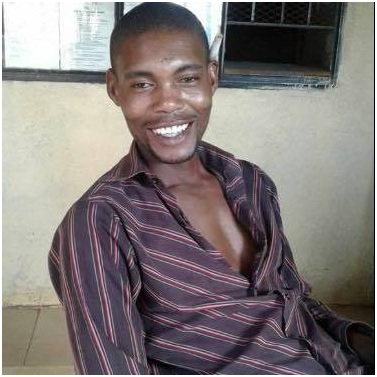 This beautiful LADY died after her boyfriend poured paraffin on her body and set her blaze (PHOTOs). 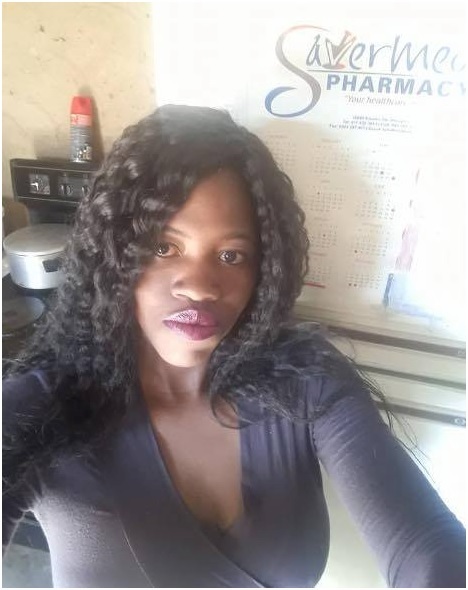 Thursday, September 13, 2018 - This young and beautiful lady lost her life after her boyfriend poured paraffin on her body and set her ablaze, following a domestic conflict. Cases of domestic fights have been on the rise. Hardly a week passes before a death caused by a domestic conflict is reported. The South African lady was rushed to hospital where she died in the ICU.